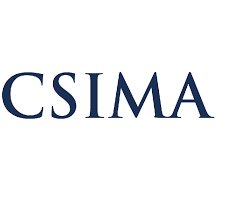 The Columbia Student Investment Management Association and The Heilbrunn Center for Graham & Dodd Investing are pleased to announce the 22nd Annual CSIMA Conference. We have ten discounted tickets available for SIMR members. First come, first serve.